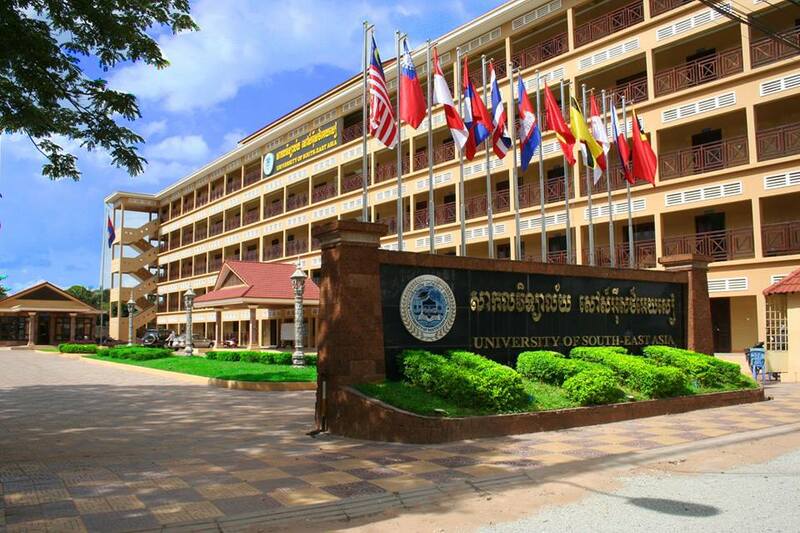 The University of South-East Asia was established on July 7, 2006 by four dedicated Cambodian shareholders in response to the government educational development program of building and enhancing human resources through higher education. The top three faculties are: Faculty of Business and Tourism, Faculty of Art, Humanities and Languages and Faculty of Science and Technology. The graduate rate of employment is 95%.